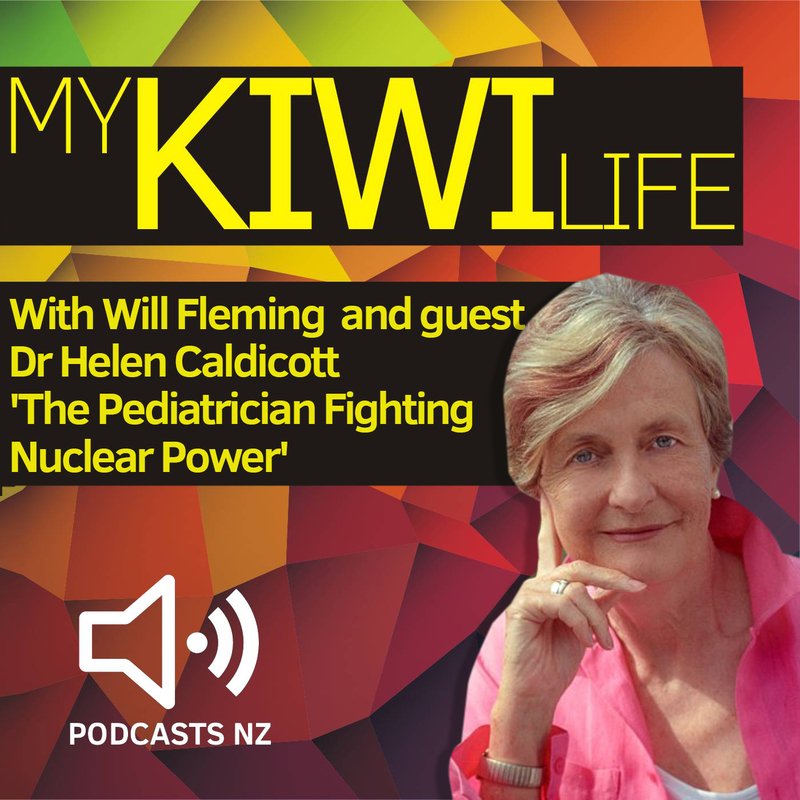 Dr Helen Mary Caldicott is an Australian physician, author, and anti-nuclear advocate who is fighting the fight that many of us should be doing but are too busy watching reality television. A bit of a warning friends, this weeks podcast does deal with some very heavy topics. Including how the Fukushima nuclear plant has been leaking 400 tonnes radioactive waste into the ocean everyday for the past five years and humanities impending nuclear doom which is the very real fear that Russia and America’s Cold War II could end in a nuclear apocalypse but somehow there is still goodness in every one of us. Ironically this weeks song is a positive one. Its called ‘Brand New World’ and its about being how lucky we are in the place we call home. But after speaking with Helen maybe a brand new world will be us picking up the pieces after the nukes. With specialities in Media, Marketing, Artist Management, A&R, Tour promotion and being a Dad – David Benge is the perfect person to run VICE New Zealand. 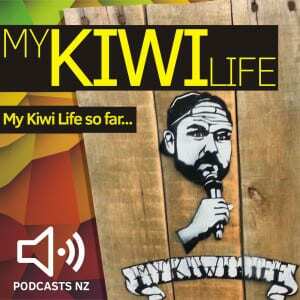 He is also the perfect guest for My Kiwi Life as he shares his very well earned perspective of travelling the world and returning home with us. 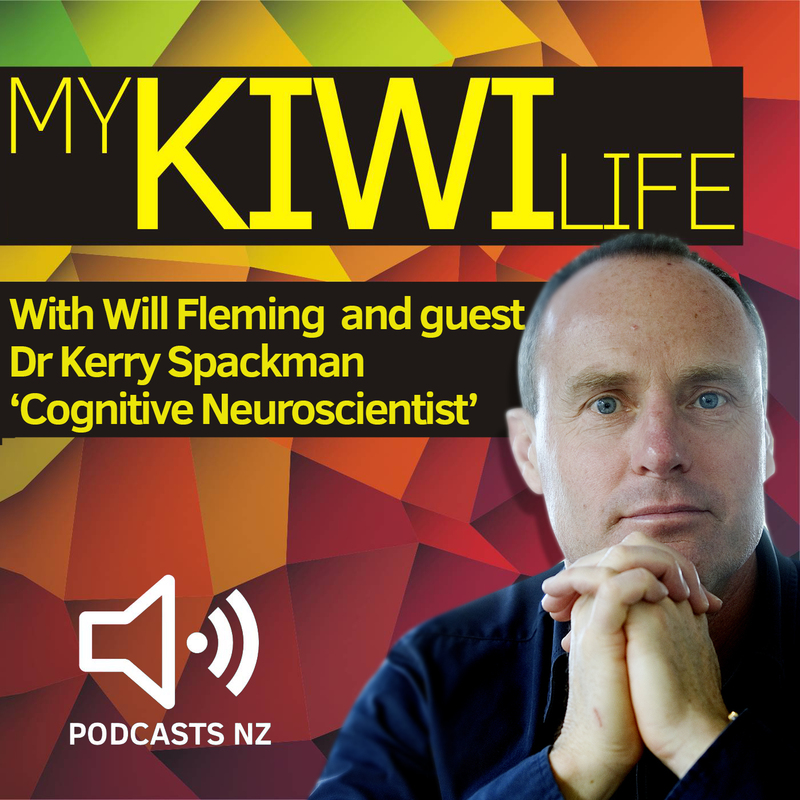 Enjoy our conversation in the Podcasts NZ studio as David, Will & Craw ponder a bit of life together and process the world and the meaning of it all. Forget countries, borders and flags – can we not just be Human!? 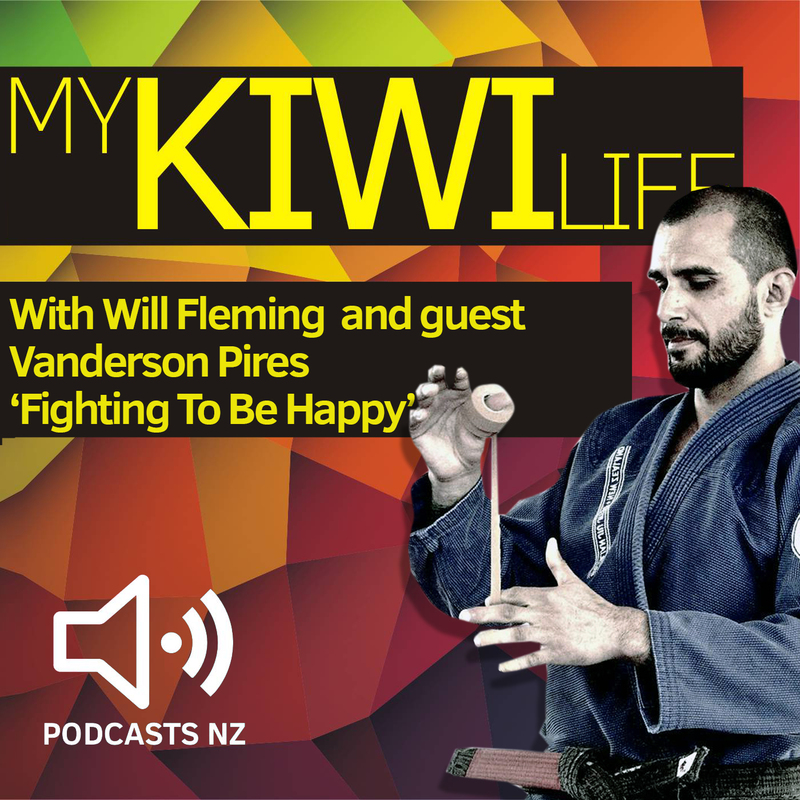 Just one of the many mind bending perspectives that My Kiwi Life guest, Vanderson Pires has on life, unconditional love, human connection and the truth to being happy. This podcast is one of those episodes that you put in the ‘game changer’ category. Will Fleming and Vanderson Pires from The Combat Room sit down in the Podcasts New Zealand Studio for a conversation about getting back to basics with simple techniques we can all use right now to find ways to be happy in the zoo we call life. 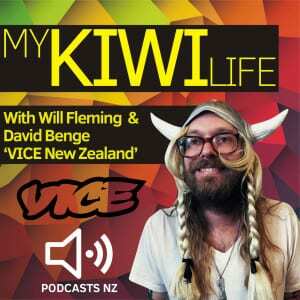 This week on My Kiwi Life, Will Fleming ventures into the unknown. It’s called sensory deprivation – and it involves float tanks – in fact Will is going to do his first float in this episode so listen in to the possible meltdown that might occur after. 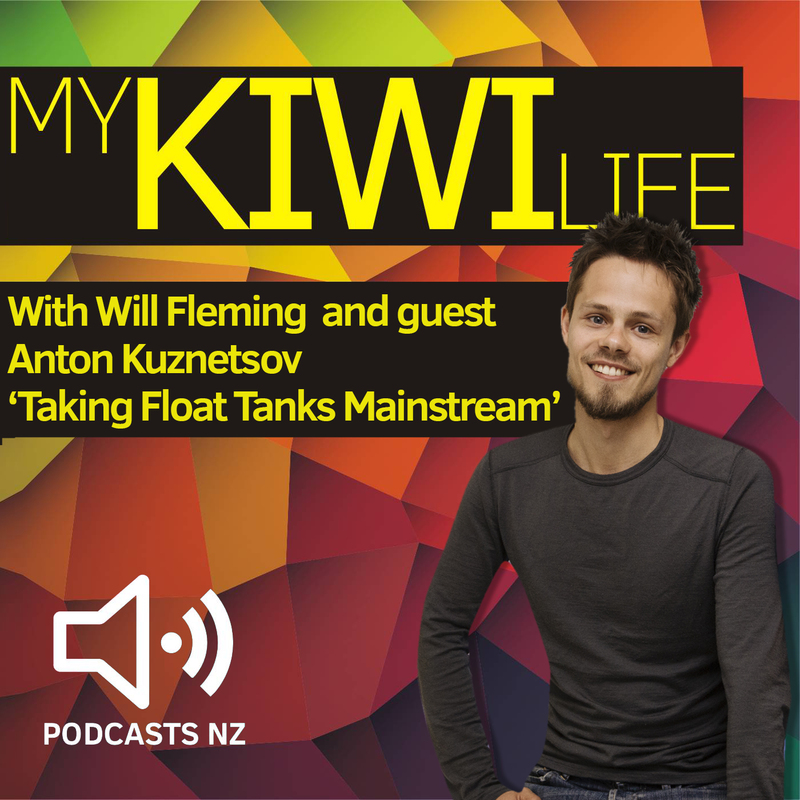 Will also sits down to have a conversation with the founder of Float Culture, Anton Kuznetsov, to talk about his story. Anton is one of those people who has got it right, be a successful businessman with a product and service that actually helps humans. 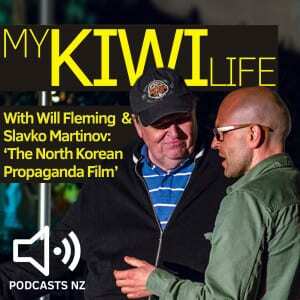 Anton comes from Russia but now lives in New Zealand and his story is quite remarkable. Are good people good and bad people bad? Is it possible to change? 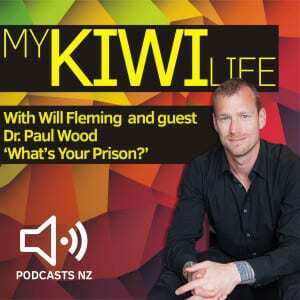 This week on My Kiwi Life – Will Fleming sits down in the Podcasts New Zealand Studio to have a conversation with Dr. Paul Wood who spent his early adult life in Prison for murder but has managed to come out a changed man and now helps others find their steps to freedom. So is there secret to change and how can we use it in our life? Will and Dr. Paul also talk about the lessons he picked up on the inside and how having freedom is something we should all be very thankful to have. You can follow or contact Dr. Paul Wood via his website. What do certain death, a furious drug addiction and a film named Propaganda about North Korean have in common? 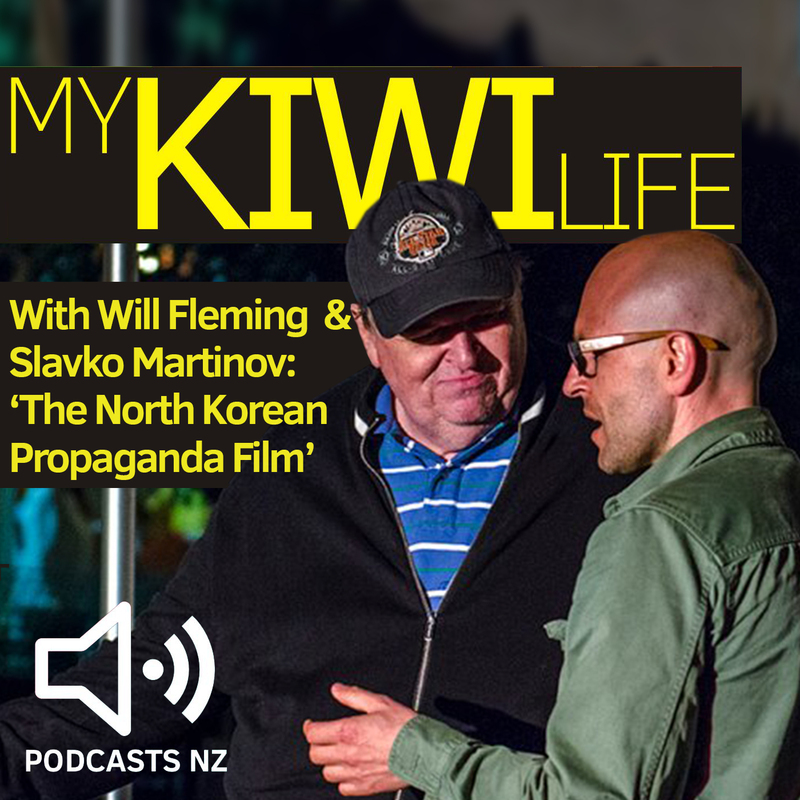 They all include Kiwi Filmmaker: Slavko Martinov! Join in as Will, Craw and Slavko dive deep into rabbit hole that is life and find out how a series of events set Slavko on a journey that included meeting Michael Moore, being tracked by the US government, a new film about Chickens plus so much more. Here is the link to Slavko’s film Propaganda – free on YouTube. Isn’t it amazing that 95% of human babies instinctively hold their breath underwater. How are a growing number of Kiwis finding happiness by holding their breath and diving into a pitch black hole? Godfather of Freediving: John Wright joins Will Fleming to discuss the amazing connection with the water many of us have forgotten. What do Freedivers know that we don’t? 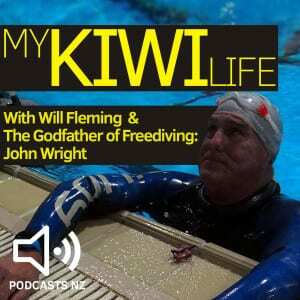 Be sure to follow and get involved Johnny and his crew at Auckland Freediving. This episode is brought to you by the Asia Pacific Podcast Conference and Podcasts New Zealand. What is it that makes some people head towards danger and others to do everything they can to avoid it. Is heroism in each of us? 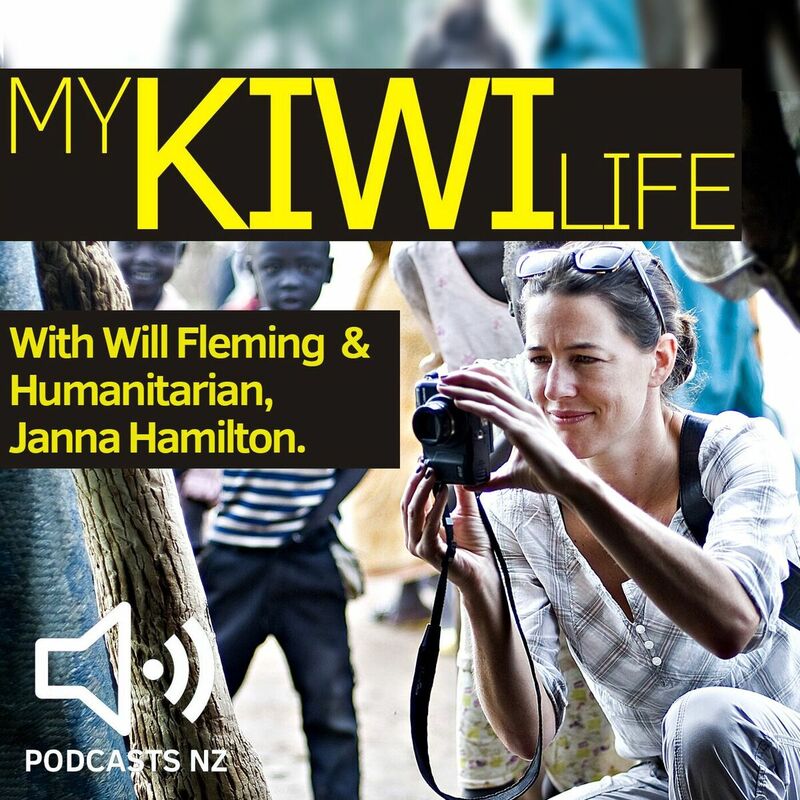 Janna Hamilton talks about her work as a Humanitarian to help My Kiwi Life host Will Fleming better understand this question. Janna has worked for Oxfam New Zealand Oxfam NZ and currently works for with Himalayan Trust New Zealand Himalayan Trust traveling the world to help people. Will and Janna have a great conversation about what every person can do to help out in a small way that will make a big difference. Also, Janna talks about how we shouldn’t believe everything we see or read in the media about the Middle East. This week on My Kiwi Life we take a look back at some of the game changing moments that we’ve had on the podcast so far. Will and Craw break down and examine the amazing advice that our awesome guests have given us about being happy as well as a conversation on how the show is changing and adapting as the podcast grows. Have we found the meaning of life yet or are we more confused than when we first started? We also run a bit of ‘off mic’ audio that we recorded with Jimi Hunt that we thought we had lost. It is mind-blowing! 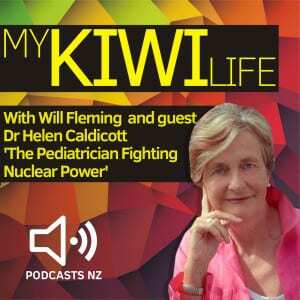 Enjoy our open discussion about My Kiwi Life…so far.